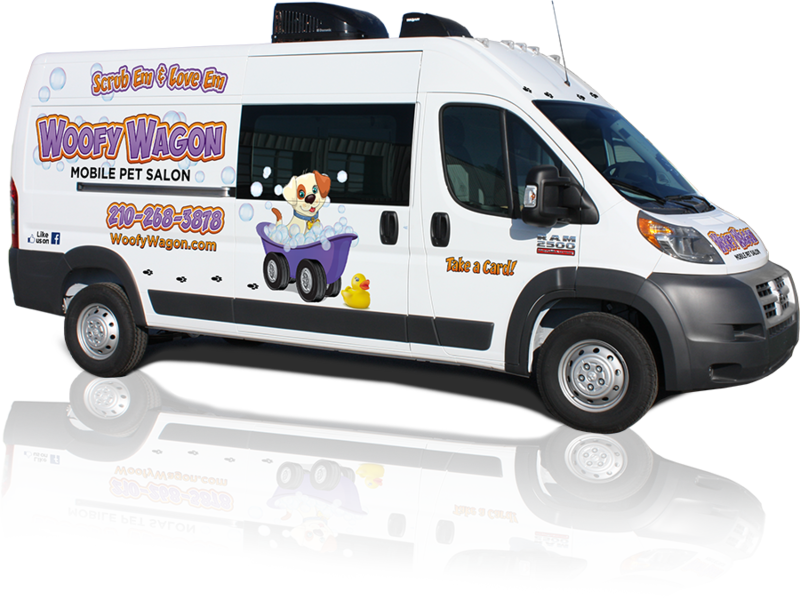 Woofy Wagon Mobile Pet Salon | Where the Groomer Comes to You! Woofy Wagon shared a post.  Shiloh thanks you for cleaning her boogies. I miss you guys, so does Izzy!